September 27, 1918: Killed in Action WWI, Meuse Argonne Offensive, France, 21 y.o. Buma's Machine Gun Company, along with Buma's letters home. Raymond Buma was born November 15, 1896 in the town of Ylst, in the Friesland part of the Netherlands. 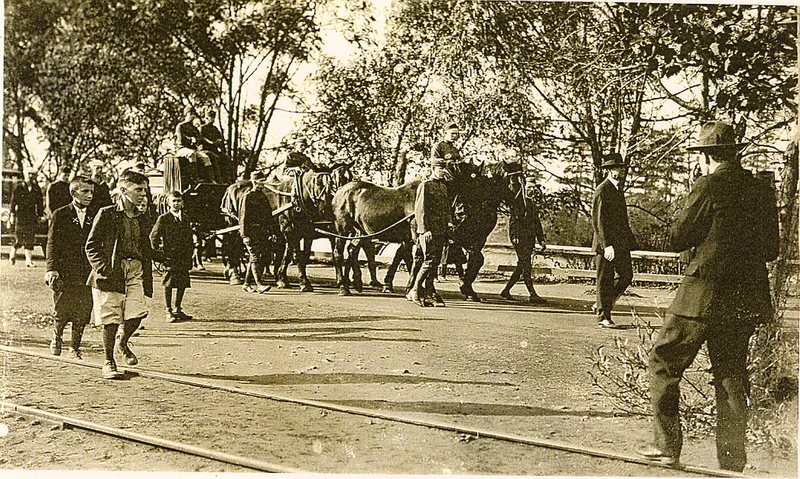 At the age of 10 he came to Whitinsville with his parents Minne and Theresa and 9 siblings. 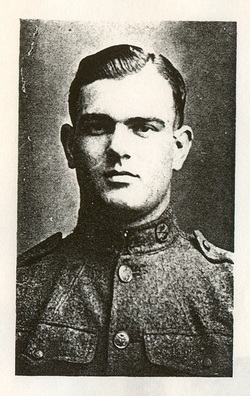 He was 21 when he enlisted at Providence into the US Army December 31, 1917. 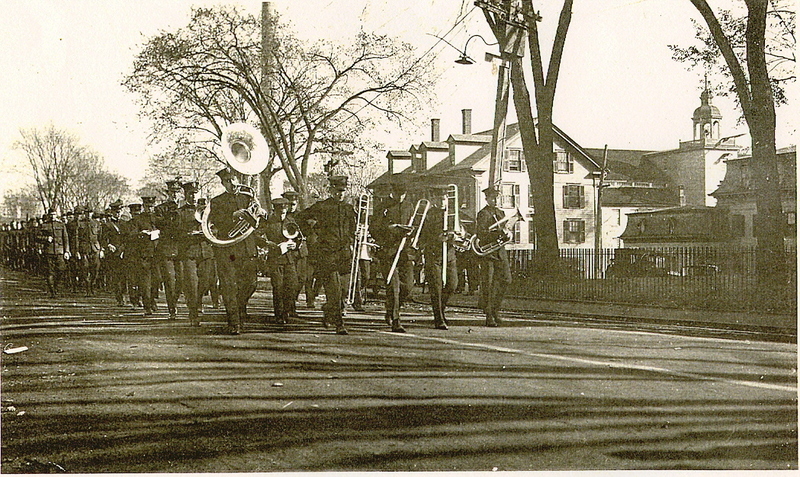 Before enlisting, he was employed by the Whitin Machine Works as a machinist. At one time he was associated with his brother in managing a local baseball team called the Red Sox, later becoming manager. He was a corporal in the 4th Infantry Division, 7th Brigade, Machine Gun Battalion 39th Infantry Regiment. Buma was part of the 4th Infantry Division, a combat division of the US Army. It is the most technologically advanced combat division in the US Army. He enlisted December 31, 1917. The 4th Infantry Division was organized at Camp Green North Carolina on December 10, 1917 under the command of Maj. Gen. George H. Cameron. It was here they adopted their distinctive insignia, the four Ivy Leaves. The Ivy leaf signified their motto “Steadfast and Loyal”. On April 9, 1918, Colonel Frank C. Bolles arrived from the Hawaiian Islands and assumed command of the Regiment. The 4th Infantry Division included the 7th Infantry Brigade and the 39th Infantry Regiment of which Buma was a part. General Pershing, Commander of the American Expeditionary Force in France fought under his own organizational elements. Pershing began his last push on September 14, 1918 at the St. Mihiel Offensive and then on to the Meuse Argonne Offensive where Buma was recognized for his heroism on September 26 and then fell the next day. Buma’s 4th Division was withdrawn from the front on October 19. During their 24 days of combat they paid a heavy price with 244 officers and 7,168 men killed or wounded. They fought their way over 13 kilometers and captured 2,731 enemy prisoners. The Armistice ending the war was signed on November 11, 1918. On September 26, 1918 Corporal Buma received the Distinguished Service Cross for extraordinary heroism in action near Cuisy, France. After all his squad members had become casualties, he alone continued to operate his gun, and after his ammunition was exhausted, he ran from shell hole to shell hole picking up ammunition and carrying it back to his gun, resuming fire on the enemy which was very instrumental in the success of the attack. Of the 500 men from Northbridge who entered the service, he is the only soldier to receive the Distinguished Service Cross. He was killed in the Argonne sector of France on September 27, 1918 after being hit by a shell. He was Northbridge’s first victim of World War I.
Buma’s mother also received a letter from General Pershing commending his bravery while in line of duty. 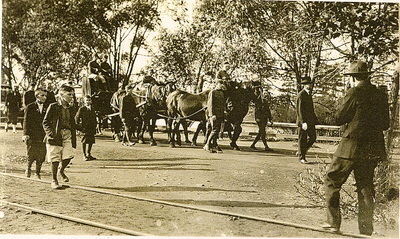 His body remained in a marked grave in France until it was returned to Whitinsville three years later and laid to its final resting place in Pine Grove Cemetery. 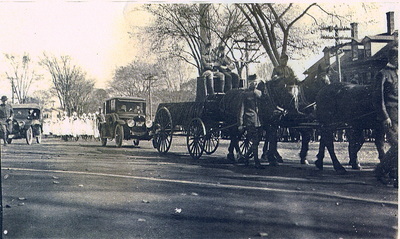 On October 21, 1921 a military funeral took place and the entire town turned out to do him homage, business was suspended, and flags on all public buildings and private residences were at half mast. Private services were held at the family’s home on Lake St. in New Village by Reverend Huston of the United Presbyterian Church and Reverend Trappe of the Christian Reformed Church, a former chaplain in the army. 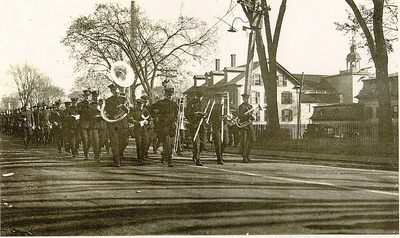 Previous to the services, members of the Jeffrey Vail Post, British & Canadian Veterans, James Pelletier Post, Rowse R. Clarke Post, High School Cadets, Navy veterans, Spanish War veterans, Whitinsville clergy, firing squad, Rockdale Mill band, town officials and members of the 376th infantry marched from Cottage and Prospect St. to Church St. to Memorial Square and then to the Buma home where the remains were placed on a caisson drawn by four black Frisian horses. The line moved to Buma Square where the band played a dirge and a wreath was placed. It continued on to Memorial Hall where public services were held. 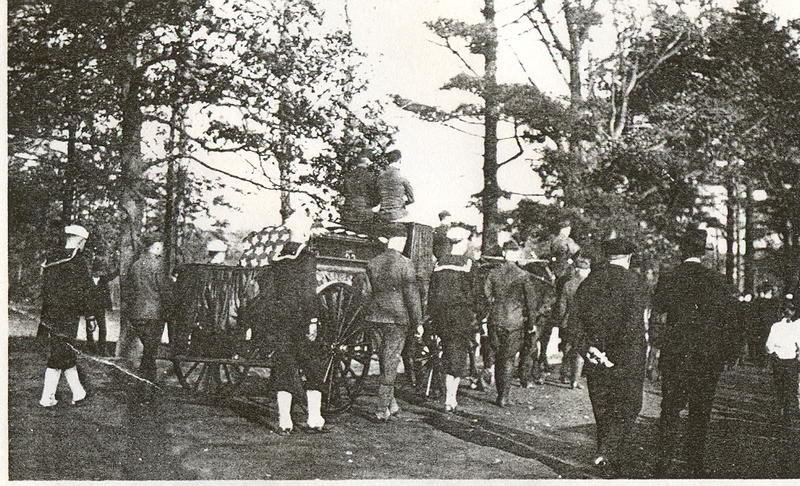 On arrival at Memorial Hall the casket, covered with the national colors, was placed in front of the platform surrounded by pictures of prominent men connected with the war. Rev. Trappe read scripture and offered the pray. Rev. Huston gave a eulogy paying tribute to the first local boy to pay the supreme sacrifice, and a quartet sang. 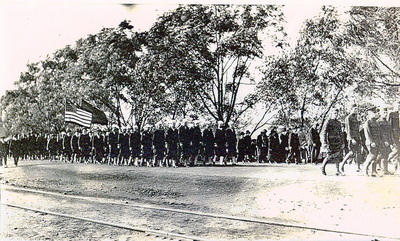 The line then proceeded to Pine Grove Cemetery where the burial took place. As the coffin was lowered into the grave, the band played “Nearer My God To Thee.” A volley was fired, taps sounded, and the flag on the coffin was given to Corporal Buma’s mother. Buma Square was dedicated some time before Buma’s body returned home. The bronze marker was erected after the military funeral, but no ceremony was attached to the placing of the marker. Josiah M. Lasell of Hill Street was responsible for having the marker erected.